LOS ANGELES - Martin Milner, whose wholesome good looks helped make him the star of two hugely popular 1960s TV series, "Route 66" and "Adam-12," has died. He was 83. "Adam-12" co-star Kent McCord, who spoke to Milner's children, said Milner died Sunday. He said the family is doing well, but gave no other details. Milner, who began his career as a teen actor, shot to fame in 1960 with co-star George Maharis in the iconic TV drama "Route 66," which found two restless young men roaming the highway author John Steinbeck had dubbed "The Mother Road" in a red Corvette convertible. Milner was Tod Stiles, a young man born to wealth but suddenly broke when his father died and left him nothing but the new Corvette. Maharis was Buz Murdock, a hardened survivor of New York City's Hell's Kitchen. Together they toured the country in Tod's new Corvette, meeting all kinds of people and becoming involved with their lives. The series was said to have been inspired by Jack Kerouac's novel "On the Road" and it featured such weekly guest stars as Robert Redford, Alan Alda and Gene Hackman in some of their earliest roles. As much the show's star as Milner and Maharis was Route 66 itself. Since bypassed in favor of bigger, faster interstates, the iconic highway stretched unbroken from Chicago to the Pacific Ocean during the show's heyday and was venerated as a driving force behind the country's 20th century westward migration. "Route 66" was the only TV show filmed entirely on location in the early 1960s, moving to new towns and cities for each new episode. But ironically, the action often took place off the highway. "The problem was that once you get into Oklahoma and Texas on the route, the scenery is flat and boring," Milner recounted in a 1997 interview. "Pictorially it just wasn't very interesting." Maharis, who became ill with hepatitis and missed part of the third season, left "Route 66" at the end of that year amid rumors of a contract dispute. He was replaced by Glenn Corbett, who played a war hero trying to cope with civilian life. The magic was gone, however, and the show lasted just one more season. In 1968 Milner signed on to another buddy series, "Adam-12." This time he was Officer Pete Malloy, a veteran of the Los Angeles Police Department assisted by rookie cop Jim Reed, who was played by Kent McCord. "I had a long, long friendship with Marty and we remained friends up till the end," said McCord Monday. "He was one of the really true great people of our industry with a long, distinguished career...Wonderful films, wonderful television shows, pioneering shows like 'Route 66.' He was one of the great guys. I was lucky to have him in my life." The series was produced by Jack Webb, who applied the same realistic treatment of police doings that had made his "Dragnet" TV show, in which he was Sgt. Joe Friday, a huge hit. During the seven-year life of "Adam-12," both Reed and Malloy won promotions. Milner had met Webb years before "Route 66" when both were appearing in the feature film "Halls of Montezuma," and Webb had hired him for an early radio version of "Dragnet." Later, he appeared in several episodes of the 1950s TV version. When Milner was in the Army at Northern California's Fort Ord, he would sometimes visit Los Angeles and look Webb up. "Even though there wasn't a part for me in 'Dragnet' that week," he recalled in 1989, "Jack would write one in so I could collect $125." 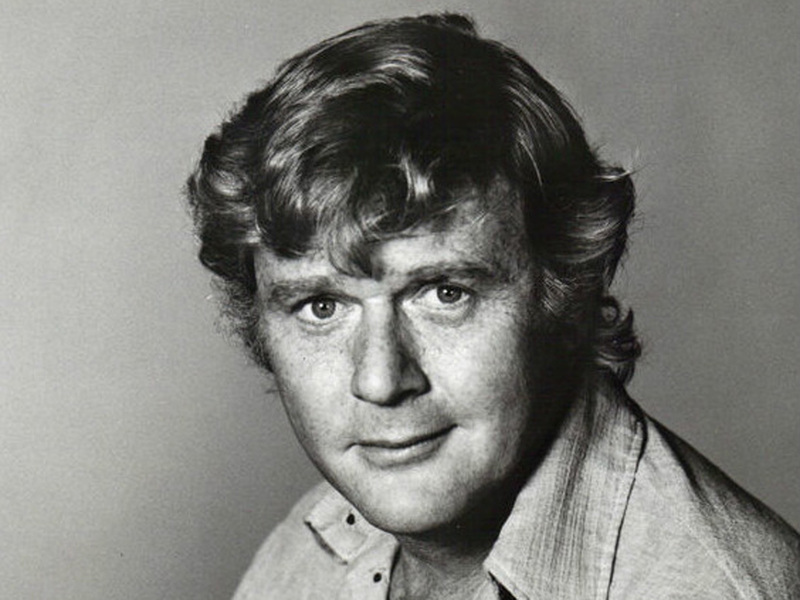 Before and after "Route 66" and "Adam 12" Milner appeared in numerous TV guest roles and in films. Early film roles included "The Sands of Iwo Jima," ''Marjorie Morningstar" and (as Marty Milner) "Sweet Smell of Success." Others films were "Louisa," ''Our Very Own," ''Operation Pacific," ''Battle Zones," ''My Wife's Best Friend," ''Springfield Rifle," ''The Long Gray Line," ''Mister Roberts," ''Gunfight at the O.K. Corral." ''Valley of the Dolls" and "Three Guns for Texas." Martin Sam Milner was born in Detroit and grew up in Seattle, were he worked as a child actor in local plays. When the family moved to Los Angeles, he found jobs in movies, notably in his film debut as the second son in 1947's "Life with Father" which starred William Powell and Irene Dunne. Milner married actress-singer Judy Jones in 1951, and they had four children: Amy, who died in 2004, Milly, Stuart and Andrew.